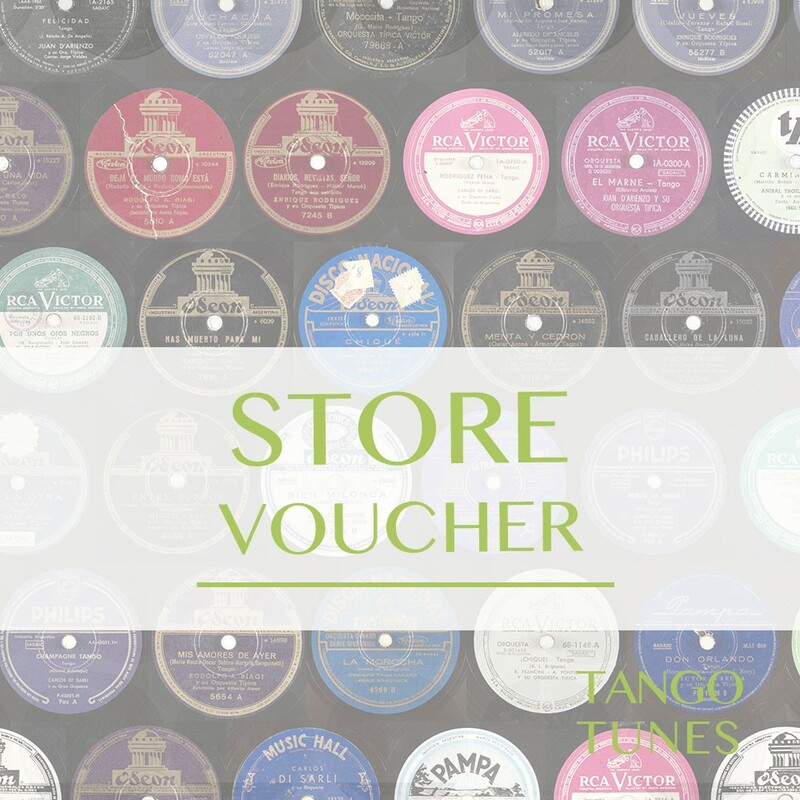 Surprise your friend with a voucher for all tunes in the store! Get as many vouchers as you like. When you purchase the voucher, store credit will be booked onto your account instantly. From there you can transfer it to your friend any time convenient. Print the voucher to hand over in the real world. Purchase the amount you'd like to give as a present. 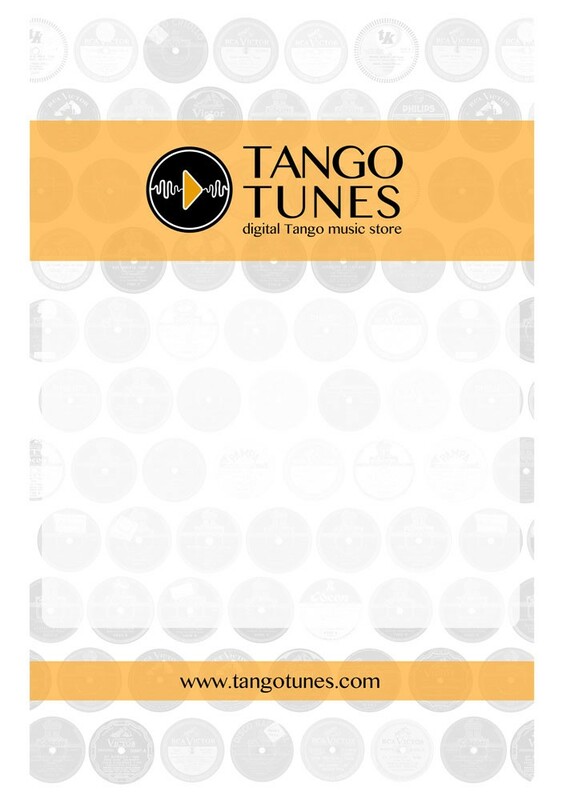 Download the voucher pack and print the voucher in black/white or colour (PDF, JPG). Fill it and hand it over. Transfer the store credit to your friend's account via email address.